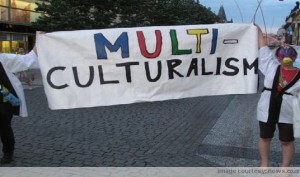 Home » Canada » Why Multiculturalism Works in Canada? This entry was posted in Canada and tagged Canada Canada Immigration Canada Visas Canadian Canadian identity Immigrants to Canada Immigrants Visa Immigration Immigration Consultants Migrate to Canada Multiculturalism Multiculturalism in Canada settle in canada Visa Immigration on September 20, 2013 by Blog Author. Multiculturalism is one of the most defining aspects of Canadian identity, and it is extremely rare to hear complaints or allegation from immigrants about discrimination in any of the Canadian cities. Now the question arises, what makes Canada different than other countries and how multiculturalism works in one place and fails in others? Canada has always been considered as a progressive, diverse and multicultural society. Immigration played an prominent part in the rapid growth and development within Canada. Multiculturalism has evidenced in many of culturally diverse areas or ethnic enclaves, within Canada. Immigrants always preferred to settle in key urban areas instead of rural areas. These urban or citified dominions have always served as a next home for immigrants to Canada by providing a remarkable understanding of diverse cultures. In Canada, there are several ethnocentric communities with many different backgrounds, including Chinese, Italian and Greek. Canadian china towns are said to be the most pagan enclaves in the Canadian cities because of their diverse backgrounds. By the late 20th century, china town has become one of the finest tourist attractions in Canada. 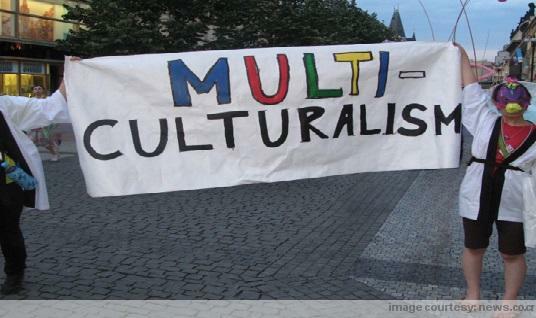 The Canadian multiculturalism act was introduced on July 21, 1988 which states that every citizen and migrant in Canada will receive equal treatment and will be allowed to celebrate diversity. The act also states that Canada has a multicultural heritage and believes that the heritage must be protected. The act also provides rights to the immigrants to enjoy their culture without any reluctance or hesitation. Immigrants to Canada are given rights to achieve economic success, higher level education and integration. Immigrants can even partake in Canadian society and enjoy their culture. That’s why the country ranked highest in multiculturalism and leaving behind all other countries.